The Greenbelt station on Metro's Green Line is closed for a month for the next phase of SafeTrack, which begins this weekend. Two stations will be closed during Surge 14, but the Greenbelt station will be closed the longest. The station, located at the end of the Green Line, will be closed from April 15 until May 14, Metro said last month. From April 15 until April 29, buses will replace trains between Greenbelt and Prince George's Plaza. Both the Greenbelt and College Park stations will be closed. Metro said free shuttle buses will transport customers between the three stations. 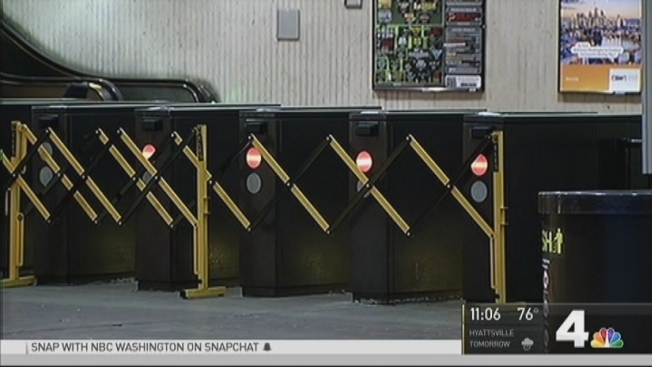 Metro's SafeTrack Surge 14 kicked in Saturday morning. It will close the Greenbelt station for a month. The track repair work will also close the College Park station for a couple of weeks. News4's Derrick Ward explains what to expect. The Greenbelt station will remain closed for phase two, which runs from April 30 until May 14, Metro said. During that phase, the work zone will be shortened to just Greenbelt and College Park. Throughout the SafeTrack surge, Green Line trains along other parts of the line will run close to regular service. However, there will be no Yellow Rush+ service to any station during the surge. Metro's Safetrack Surge 14 affects stations on the northern end of the Green Line. 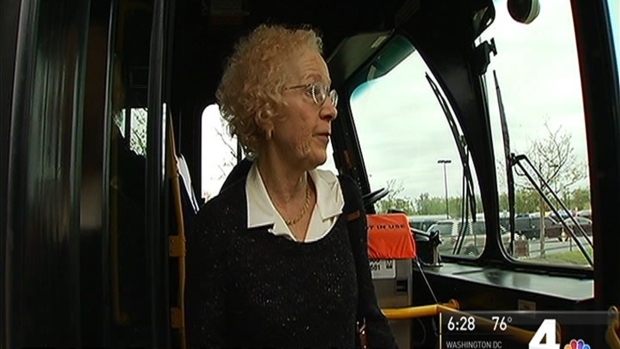 News4's Transportation Reporter Adam Tuss reports. 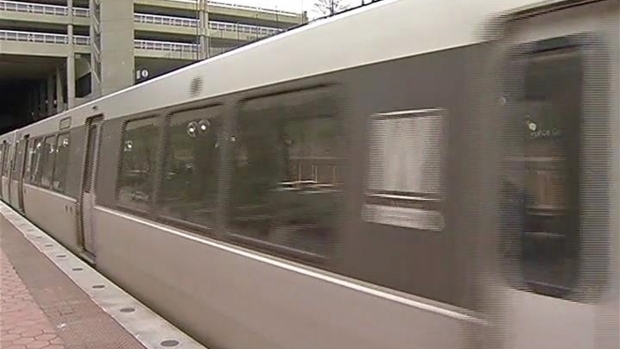 Metro riders who normally park their cars at Greenbelt or College Park should consider using New Carrollton (Orange Line), Prince George's Plaza (Green Line), or Silver Spring, Wheaton or Forest Glen (Red Line) instead during phase 1, WMATA said. For Yellow Line service, riders from Franconia-Springfield and Van Dorn Street should transfer at King Street-Old Town, WMATA said. During phase 1 (April 15-29), limited free shuttle buses will run between Greenbelt, College Park and Prince George's Plaza. Shuttles will run starting at 4:30 a.m. weekdays from Greenbelt. During phase 2 (April 15-May 14), limited free shuttle buses will run between Greenbelt and College Park. Shuttles will run starting at 4:30 a.m. weekdays from Greenbelt. WMATA suggests Metrobus routes G12 and G14 from Greenbelt to the Orange Line at New Carrollton. It also has numerous other Metrobus suggestions on its website here. Prince George's County's TheBus will run extra buses on its route 15X from Greenbelt to the Orange Line at New Carrollton, providing service every 20 minutes, WMATA said. Riders can use route 13 between Prince George's Plaza and West Hyattsville, according to WMATA. Shuttle-UM will run special Metro Express shuttles between the University of Maryland-College Park campus and Prince George's Plaza Metro weekdays between 7 a.m. and 8 p.m. during phase 1. Riders traveling between Greenbelt and downtown should consider taking the MARC Camden Line on weekdays and then transferring to Metro at Union Station, WMATA said. MARC trains will make extra stops at Greenbelt/College Park during the SafeTrack surge. Find more information on MARC stations and timetables online here. Consider biking -- whether with your own wheels or a rental from Capital Bikeshare. Capital Bikeshare has added an option for users to buy a single trip for $2.